The latest arrest of victim Joshua Wong is a striking example that Communism still thrives today on Repression and Autocratic Policies! The proletarian revolution always fascinated by Marxist theorists always proved to be manure for those who only nibble on to the superficial notion of overthrowing the bourgeoisie by the working class. But the ‘Super Philosophy’ which criticised the Elite of binding and controlling the working class, hardly paved any breathing space for greater equality and freedom as the Communists preach! From the past to the present, communist regimes have always resulted in suppressing the population, which is witnessed in China today! Hong Kong has a bloody history of communism and capitalism trying to pull strings. In the process was the birth of rebellious babies which altogether came to start off the Umbrella Movement. 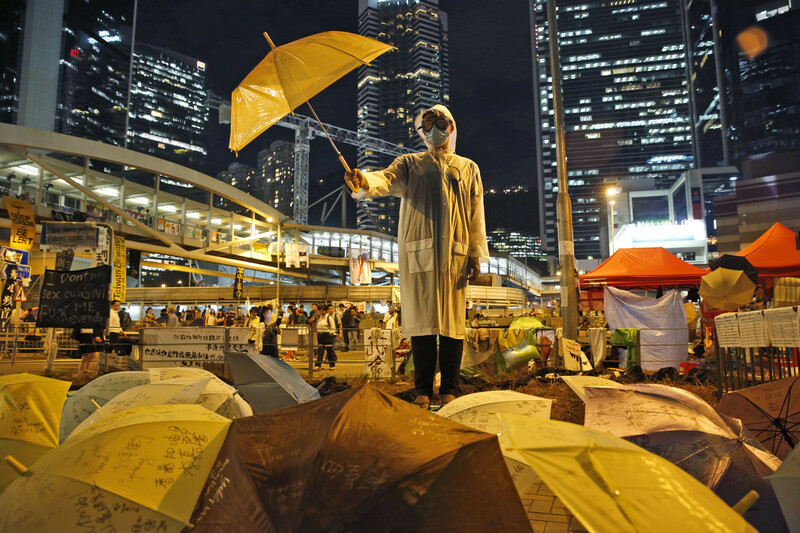 The conflict that has been going on for decennials between the Cantonese and the communist party ruling Hong Kong sees no end even when the world has stepped on to a new frontier. The world is witnessing a visionary revolution right from farming to artificial intelligence in operating systems! But the voice of innocents in Hong Kong is still being suppressed. This seemingly ceaseless clampdown of citizens of the island has given birth to many protests and rallies on a mass level. 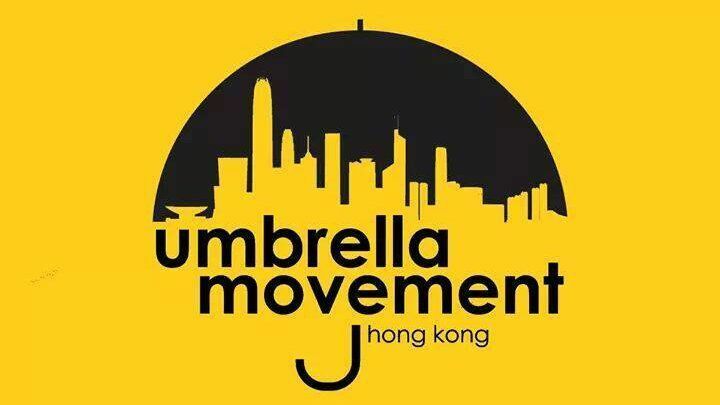 Umbrella Movement, is a mass political movement, mainly using Umbrella as a tool and symbol of resistance against suppressing the voices that cry out for freedom. 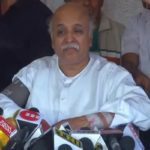 It was sparked off by a decision which was initiated by Standing Committee of the National People’s Congress (NPCSC) who ordered for a selective examination of candidates contesting regional elections. The country’s population has been revolting against this discriminatory system of electing leaders for territories since long but leaders and activists spearheading these movements and protests have systematically been stamped out. 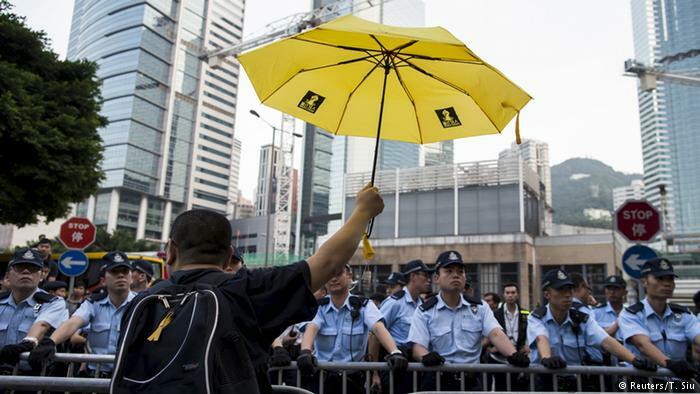 The umbrella movement emerged as a branch movement of the Hong Kong Democracy Protests of 2014. 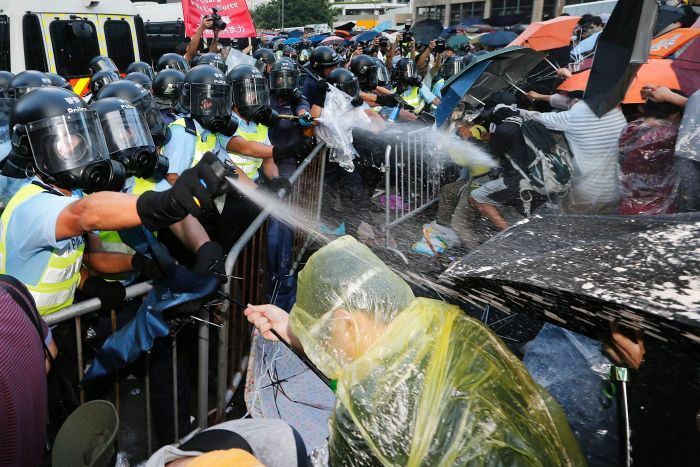 The protests arose under student-led campaigns and the name, Umbrella Revolution, was coined by Adam Cotton on twitter, in the light of the fact that the protestors used umbrellas as protection against Pepper sprays and tear gas used by Hong Kong Police to drive away the demonstrators. The main groups leading the freedom campaign were Occupy Central with Love and Peace (OCLP), Scholarism and Hong Kong Federation of Students. Brutalities against Umbrella Movement Participants! Activists, before, during and after the campaigns were targeted and intimidated by threats, invasion of privacy and harassment by locking the individuals behind bars. 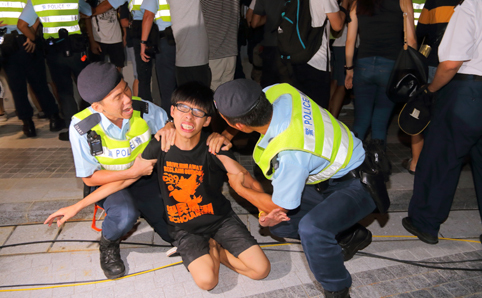 Several activists and pro-democracy leaders From Ken Tsang, Nathan Law, Alex Chow to Joshua Wong who recently got arrested in connection with the movement, have been victimised under Communist Extremism. Not just these three individuals, but around 78 protesters were arrested during the protests. The moment the campaigns started to gain a comprehensive recognition from regular commuters to household residents, the government began cracking down on individuals promoting or participating in it. Joshua Wong, aged 21, was arrested and sentenced for a second time on last Week by the semi-autonomous government of Hong Kong. He was acquitted on the charges of his role in demanding a free and fair Territorial election. The court ordered three months of jail time for him as he refused to obey the court order to leave a protest site. He was also jailed for six months previously on another case related to the protests. 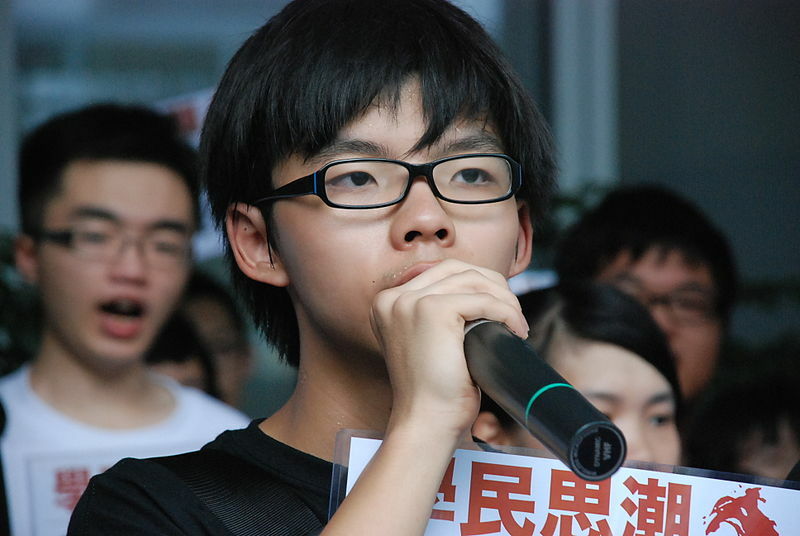 Joshua’s mainly took the path of boycotting the class along with other Hong Kong students. This was the birth of student-led protests against the communists. His group drafted and proposed a plan to reform the Hong Kong electoral system and expressed their interests in civic nominations while electing the chief executive of Hong Kong. He and Scholarism have continuously voiced that civic nominations are significant for the Democracy. Joshua Wong has sustained several attacks by the regime. He was once described as a CIA agent and allegedly has been trained under the US army to attack the government. He was denied entry to Malaysia once, as his Anti-communist stance, which was taken for Anti-china stance, was considered a threat to Malaysia-China ties. He and his girlfriend were once attacked by an unknown man after watching a movie in a theatre. After the attack, the pair was hospitalized after suffering from injuries. Pro-china campaigners tried to assault wong while he was traveling to Taiwan to attend a Political seminar. Why did friction start between Communist Government and the Cantonese? The communist regime has done the most to subjugate the torchbearers of democracy and freedom while at the same time tries to move towards diluted communism. But if we have to understand why this rift is still present, then we have to look back from where it all got started. 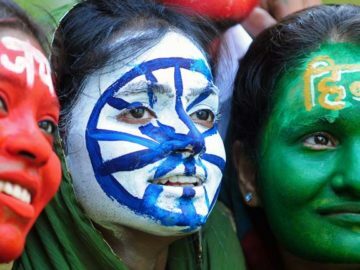 It all started under the influence of the Capitalist Ideology of the Britishers which left a shadow for the Chinese people who were impressed and started giving a political thought about democracy and how it could change their life. Hong Kong has always been a land which is hauled by two forces who have been perennially in opposition to each other. When Hong Kong saw a rise in Capitalist ideology after the colonization by British on Port city, they were impressed by the ideology of Capitalism and quickly started to pour down their hatred and angst towards communism. The anti-communist sentiment saw an outburst among the Cantonese who were ready to savor the benefits of Capitalism. The British governing system opened the Cantonese to a free market, and gradually Hong Kong started to see itself grow as a capitalist society. The Cantonese got highly sentimental about their freedom and the upheaval of violence by the communist regime to curb down any notions of freedom or signs of capitalist ideology. The hostility which then started to brim bought the Cantonese together and the protests and demonstration started taking their positions in Hong Kong. The presence of British officials in the Political position of China during colonization was encompassed with the exclusion of local Chinese from participating in politics and government. The privilege of participation was given only to the influential Chinese individuals. It slowly gave rise to dissent and hatred in Chinese locals and laborers. The Communist party who were trying to gain a foothold took this opportunity to fuel this hatred and started holding protests and violent campaigns against the British. But this increasing violence also resulted in dissociation of many locals from these protests. The rising communist party gave education to local individual labor class and taught them communist ideals. More officials from the party were trained to teach and make people adopt the communist ideology. 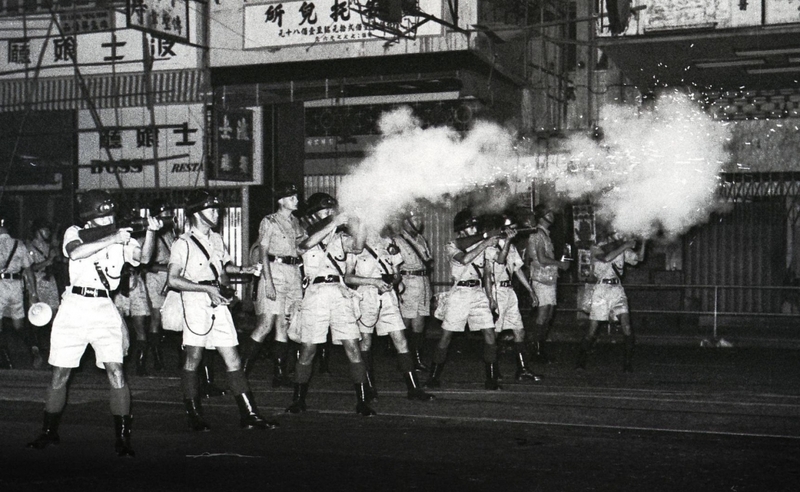 The CCP also organized riots which slowly started escalating. What happened all the more was that the people who the communists were trying to help were the most affected by this chaos. In a violent clash that took place between protesters and the police during 1967, 200 civilians were dead and many injured. The havoc created by communist workers stranded the economy, and it seemed like CCP will nowhere upgrade the living of the people because violence and communism went hand in hand! Interestingly, the protests by communist workers which took place gradually saw civilians rallying behind the colonial government for protection and safety. Violent protests, the killing of innocent civilians tripled with lack of political unity resulted in Handover from British to China in 1997. Fearing Chaos, Zhou Enlai, prime leader during that time, pushed Hong Kong into the hands of CCP which formulated a system for eye washing the populace by allowing it to vote only between candidates selected by the party. It is the exact reason why there is still distrust and dissent among the Cantonese against the communist party. They were the people who broke the spine of a flourishing Capitalist Hong Kong who could have adopted capitalism and keep the market and people free. But the party only focused on their networking and popularity which ultimately caused a hatred for them among the people. The restriction on freedom and non-indulgence of civilians in political affairs is the root cause of all the protests, even then and now! In a nutshell, the communism has always failed to deliver a system which supports freedom and flexibility inside the system and among citizens. History tells us that it has always resorted to Autocratic ways to subjugate and suppress any opposing ideologies! 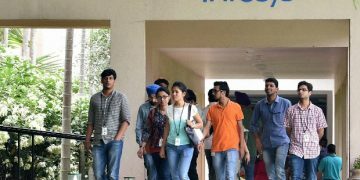 India sees a rise in communism. 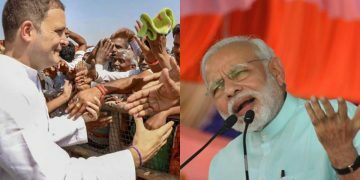 Several parties and bodies who have vested interests in controlling the population have already laid their eggs for more rebellious communism to evolve. Let’s hope the ‘the call for freedom’ would not result in the decay of freedom. 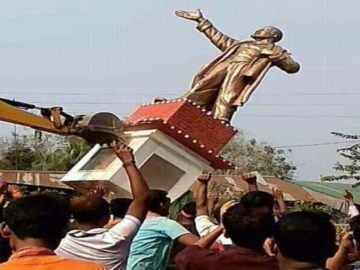 Here’s how Twitter reacted to Lenin’s statue demolition !